A million years ago South Australia’s Limestone Coast region was inundated by the Great Southern Ocean. Over time the sea receded, creating a landscape of ancient soils, caves and vast underground reservoirs, which today, Pendleton Olive Estate calls home. The landscape’s soil has unique drainage characteristics making it ideal for olive production. High quality water is supplied through the Limestone Coast’s aquifer, an underground layer of water from which groundwater is extracted. The Mediterranean climate where our groves are located, are characterised by rainy winters and dry, warm to hot summers, underpinning our high yield and quality olive production. 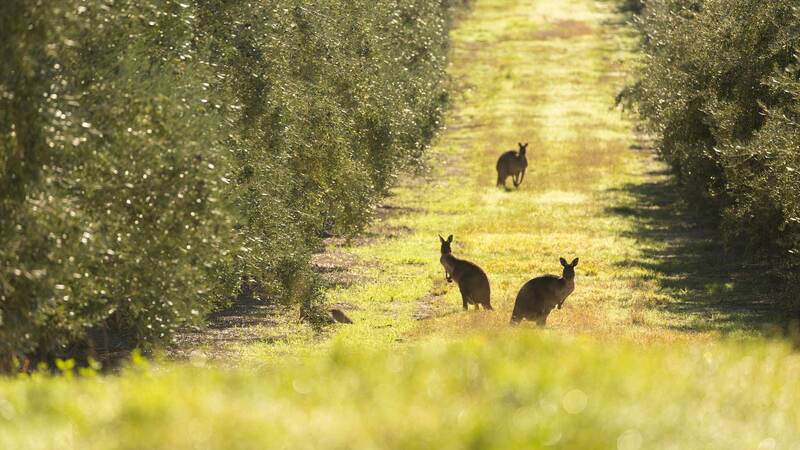 This geographic profile, combined with South Australia’s high environmental standards, lays the foundation of Pendleton Olive Estates award winning natural Extra Virgin Olive Oil. Pendleton Olive Estate's groves are among the most established in Australia, originating from early 19th century olive tree plantings. 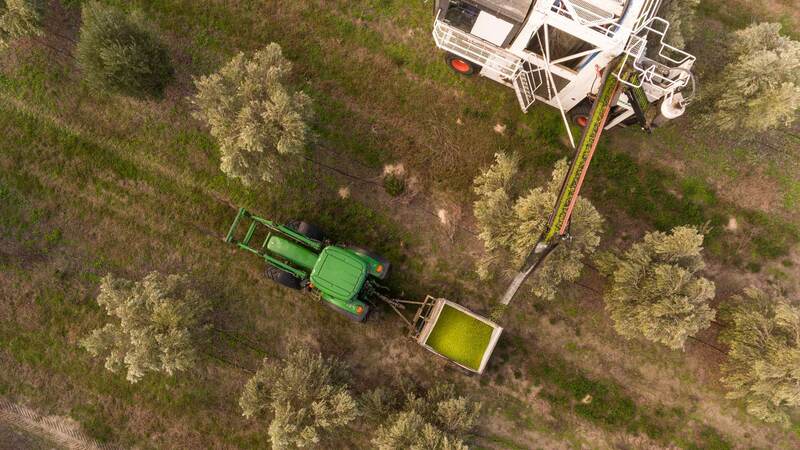 Situated on South Australia’s ancient Limestone Coast, our groves have sought-after conditions for producing impeccable Extra Virgin Olive Oil. 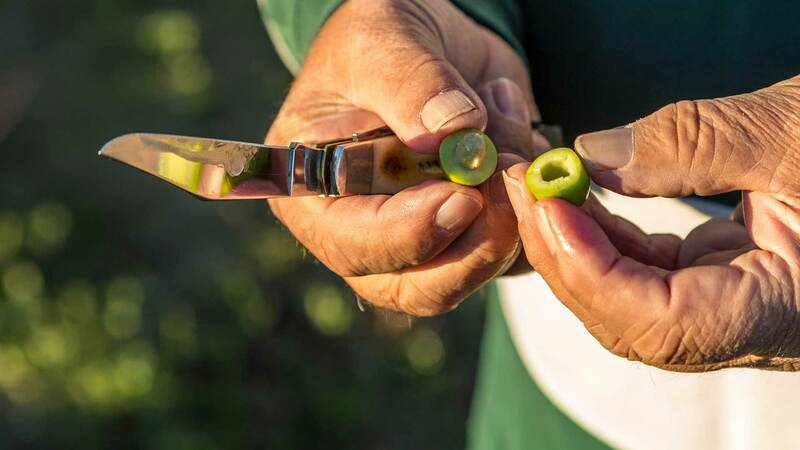 Pendleton Olive Estate’s paddock to plate philosophy ensures we control every step of the process, generating premium quality and unsurpassed ﬂavour proﬁles. Pendleton Olive Estate, can hold and disclose personal information. We take privacy seriously and are committed to complying with the Australian Privacy Principles in the Privacy Act 1988 (Cth).